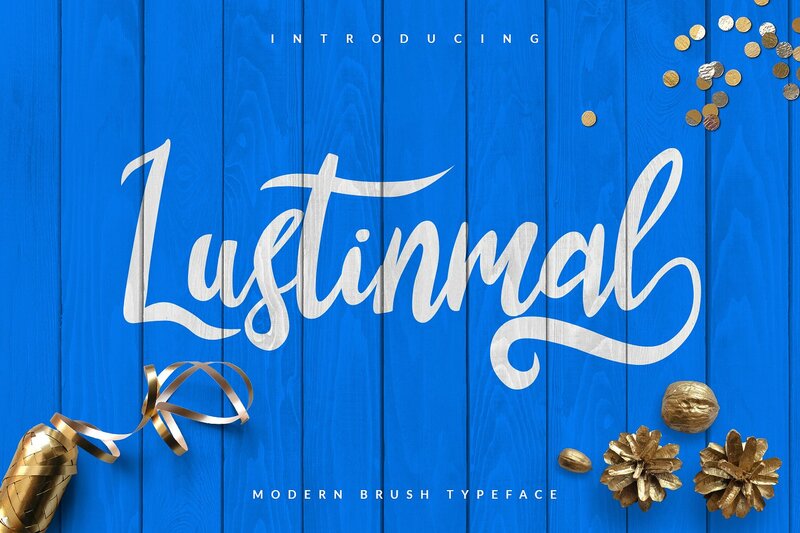 Lustinmal Script Font is a hand-made font created by using thick brush. 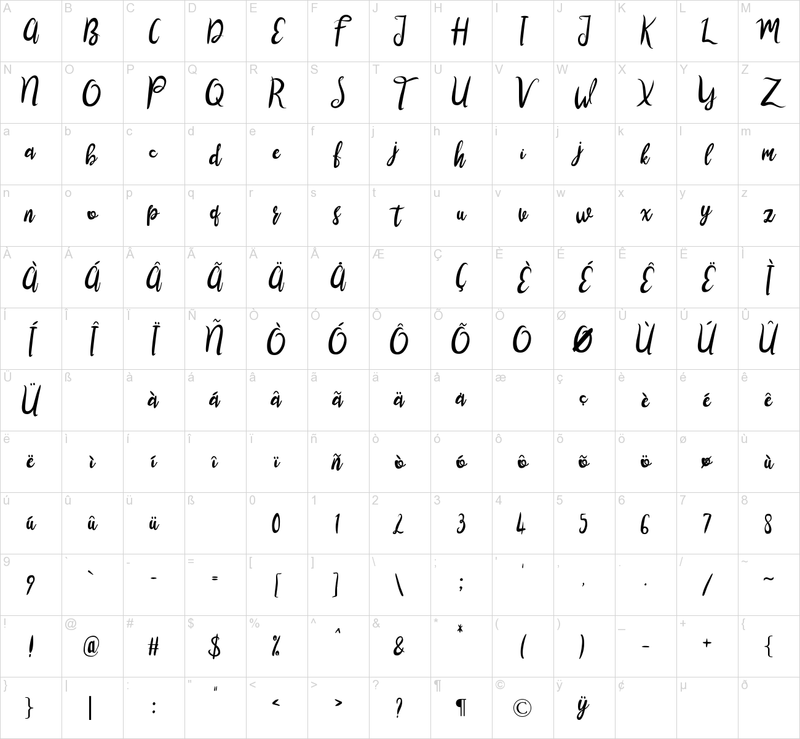 It is a lovely font that the thickness of lines are charming. It can be easily used for t-shirts, bags, invitations and so on… It is becoming more interesting with amazing swashes characters. Than you for viewing it. We hope you would like it.